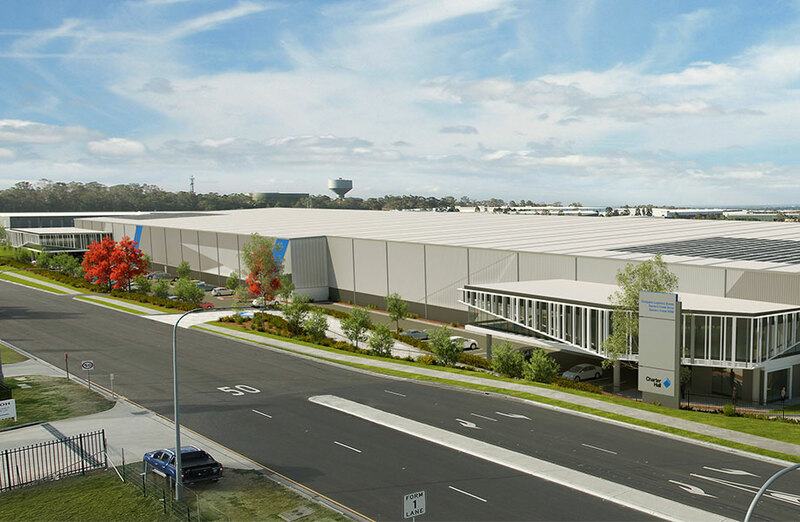 A joint venture between Charter Hall's Prime Industrial Fund and Core Logistics Partnership have announced plans for a six-hectare logistics estate in Sydney's west. The new $35 million facility, Compass Logistics Estate, proposed for the corner of Eastern Creek Drive and Old Wallgrove Road, will be a 33,250sq m logistics building on Sydney's main arterial road network. The facility will be divided into two to provide separate tenancies offering between 10,000 and 20,000sq m and customised to suit prospective tenant’s specifications. The estate will form part of the Sydney western growth corridor, with the state government pledging $72.7 billion to infrastructure over the next four years, including $16.8 billion on the WestConnex tunnel project and $5.3 billion on the Western Sydney Airport. The deal follows the group's oversubscribed $600 million equity raising last month with plans to deliver new purpose built industrial facilities as well as strategically acquiring new assets. Savills Australia’s Michael Brislane and Mick Ferreri along with Knight Frank have been appointed to market the project, anticipating strong interest from major industrial users looking for a state-of-the-art corporate facility. Sustainability has been billed as a focus moving forward with several features incorporated to enhance operational and environmental performance. Measures include rainwater harvesting for irrigation and toilets, LED lighting, and a 100kw roof mounted solar array for each tenancy. Charter Hall, one of the country's most active industrial developers, currently has 116 facilities comprising 2.8 million square metres of logistics space. The group also has a $900 million development pipeline that is expected to deliver over 550,000sq m of new logistics facilities.